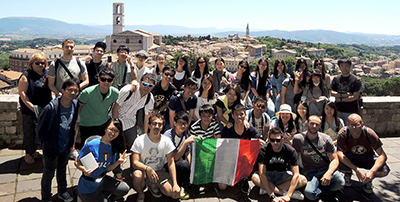 Full-time research postgraduate students are eligible to apply for overseas attachment. The interested student should first discuss the proposed attachment arrangement with his/her supervisor(s). Students approved for overseas attachment shall be required to pay the normal tuition fees. If the student is a studentship recipient, he/she shall be eligible to continue to receive a studentship during the period of attachment. The leave of absence for approved attachment(s) shall be counted towards the period of study. Students may apply for “Research Student Expenses” to support the travel and taxes incurred for the attachment, subject to its rules and procedures. Any expenses outside the designated amount and categories such as subsistence, insurance, etc. shall be at the student’s own expenses or from undesignated funds from within the department or Faculty / School, if approved. No additional funding will be provided from designated accounts (e.g. Graduate School, Staff Development, Equipment, etc.). (3) recommendations from the Supervisor and the Postgraduate Committee. The Research Postgraduate Committee and the Department Head are responsible to grant the approval for such a visit/attachment.